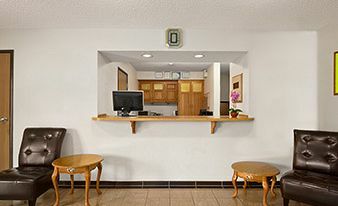 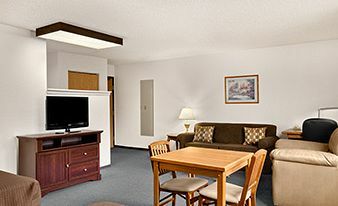 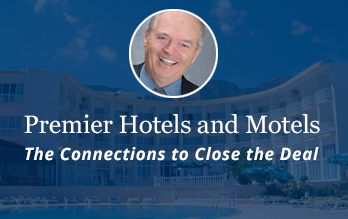 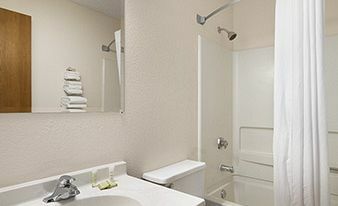 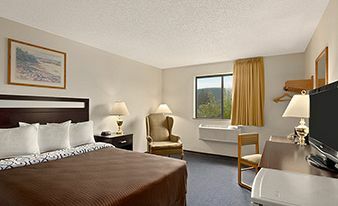 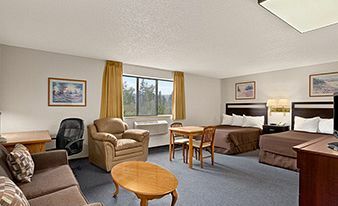 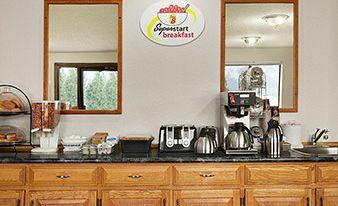 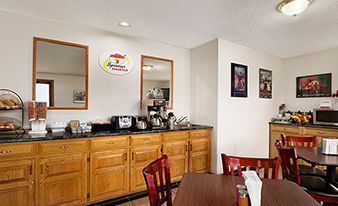 This hotel with 53 well-appointed rooms was built in 1991 and has had substantial renos and upgrades over the last 2 years including: all bedding upgraded, new in-room wall A/C's, new furniture & window coverings, flat screen TVs, new bathrooms, new exterior sign, ice machine, hi-efficiency hot water tanks, upgraded lobby and continental breakfast area, stucco exterior and asphalt shingles. 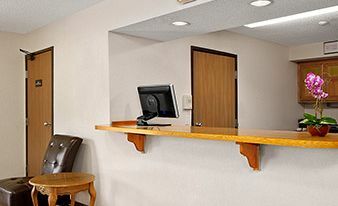 Living quarters is adjacent to the office and reservation desk, all situated on 1.29 acres zoned highway commercial. 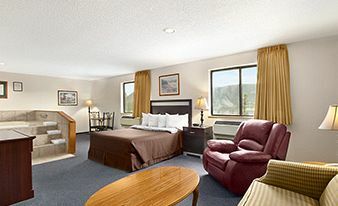 Easy access to Highway 97. 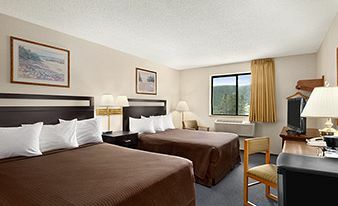 Nestled in a beautiful valley,this area recieves more than 2000 hours of sunshine per year and is the major retail centre for the Cariboo.The valley offers many types of outdoor adventure; skiing, snowboarding, snowmobiling, hiking, cycling,watersports,& fishing.